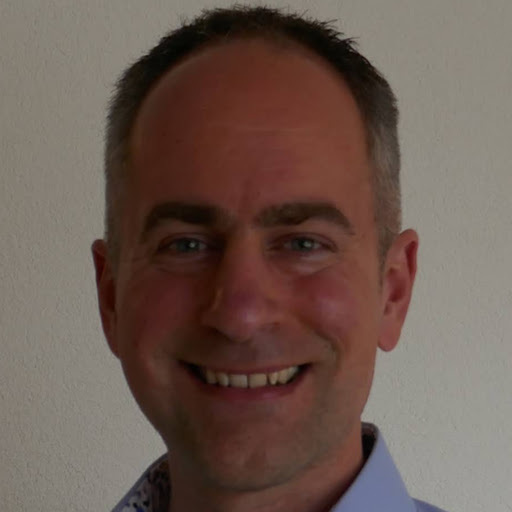 Richard Kettelerij is co-founder and hands-on software architect at Mindloops. He’s a strong promoter of agile/devops practices and a regular open source contributor. Currently Richard is busy developing big data solutions in a large scale private cloud environment.